The new Brew HaHa! 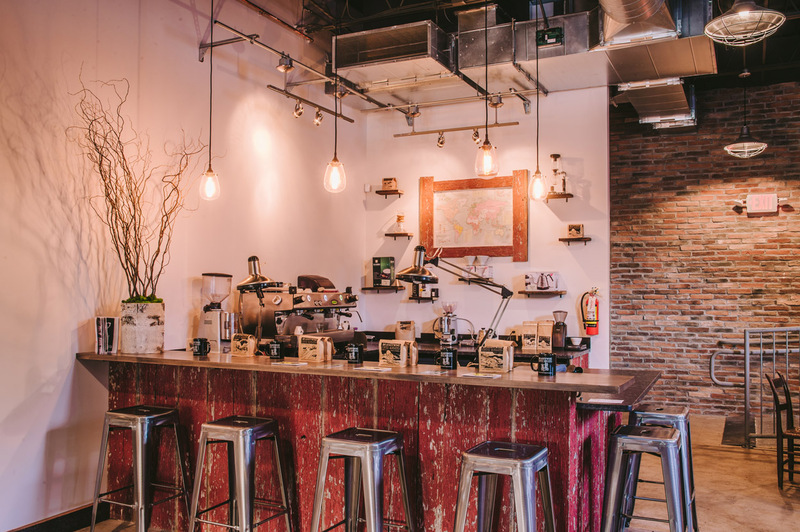 Café and Roastery is located in the Trolley Square area of downtown Wilmington. 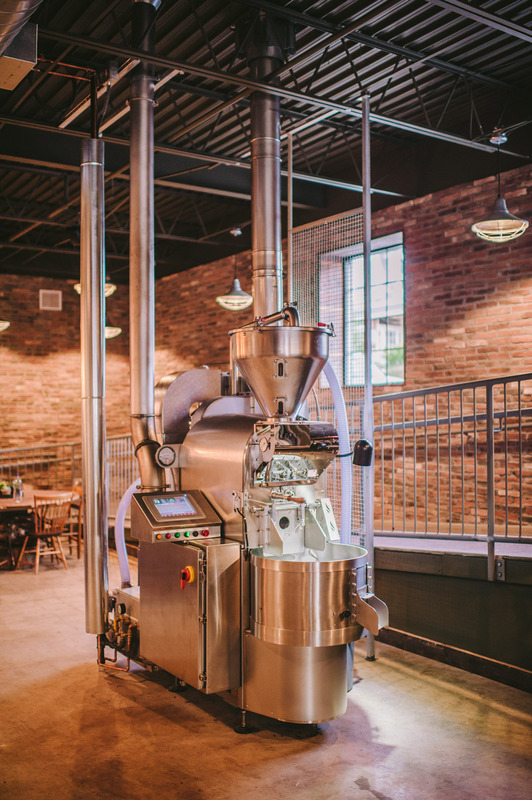 The owner had a vision to not only create a café that would showcase the art of coffee bean roasting, but to provide a unique environment for friends, family and colleagues to enjoy fresh coffee. 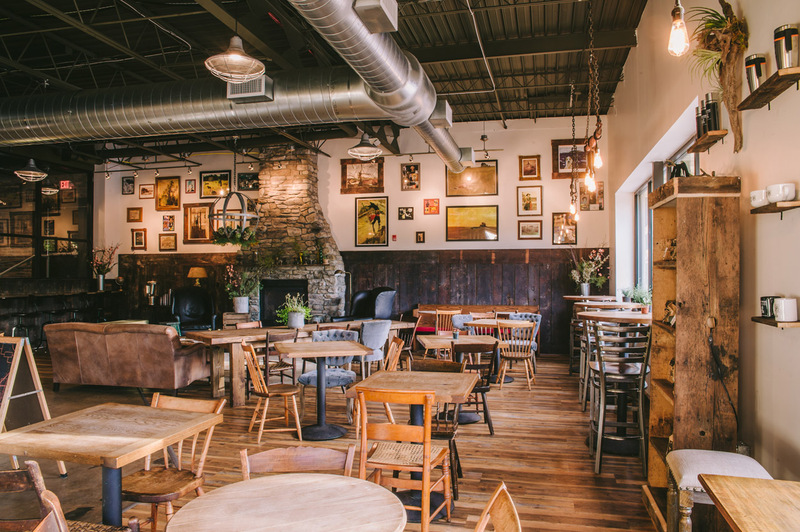 The use of reclaimed barn wood from nearby Chester County was the driving factor for the décor of the interior. 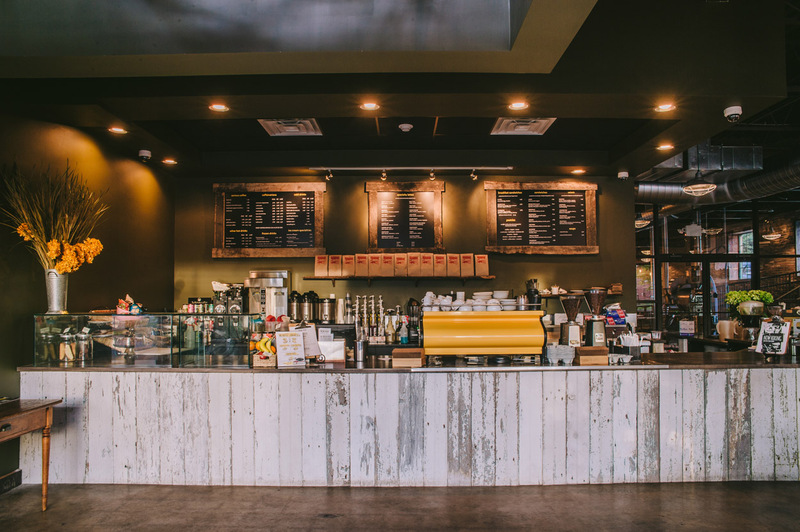 The owner wanted a story to be shared about the reuse and original source of the materials selected. 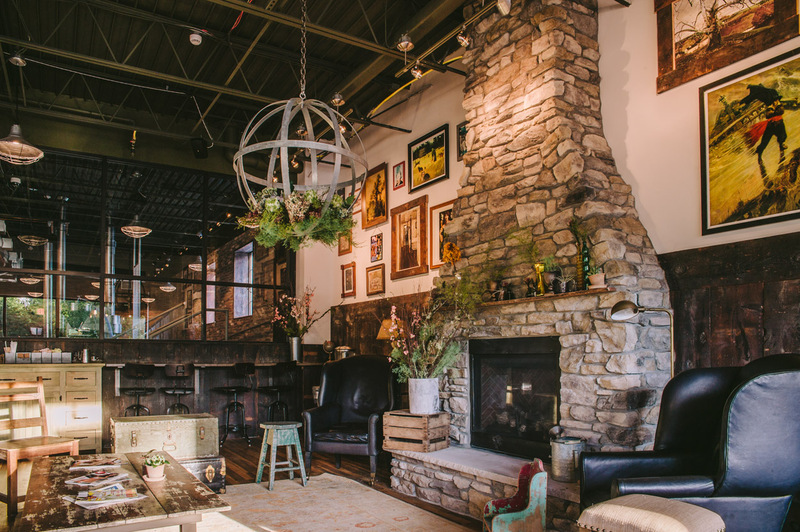 In addition, a strong desire to showcase local artists and artisans was incorporated by commissioning specialty light fixtures, murals and furnishings for the project.